Today’s students are digital students. They expect to have instant access to university services and information wherever they are, via any device they are using. campusM is the perfect Platform for institutions that are looking to deliver rich personalized content, student focused systems and dynamic information directly to student’s mobile devices. campusM supports the entire student life cycle – from applicant and prospect, through the period of study to alumni and beyond. Each step of the way, students are supported with the information that will make their time at university easier, with an app experience as individual as they are. 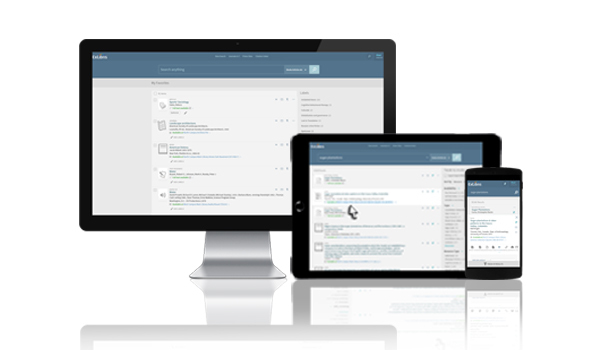 campusM includes native mobile apps as well as a responsive web app that can be used as a student portal. All managed from a single Platform institutions can deploy content to all channels quickly and easily. campusM gives students personalized access to what they need instantly, helping to increase student engagement. campusM tracks student engagement giving you a holistic overview of student experience. Adopting campusM can see a 5 X increase in engagement compared to other apps and mobile-ready portals. App Manager is a comprehensive SaaS configuration environment. Its intuitive interface means non-technical administrators can make changes quickly and easily across all channels. The AEK is designed to allows for rapid, agile in-house development and deployment of new screens in response to evolving user and institutional needs. campusM Insight is a purpose built analytics took, allowing institutions to easily assess the impact of their digital communications, including off-line usage. Make campus more interactive than ever using iBeacons to provide touchpoints to help students find their way and access location specific information. What can we help you with? 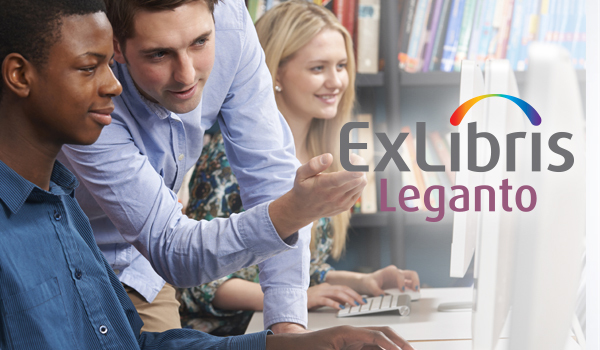 The Ex Libris Knowledge Center is an open, comprehensive and fully searchable repository of documentation, FAQs, training resources (videos, PDFs, and presentations), support articles, and more. Alma is the solution your library needs as the focal point of learning and research at your institution. Designed to handle all resource types, Alma supports library collaboration and helps you optimize your user experience and collection with rich analytics. 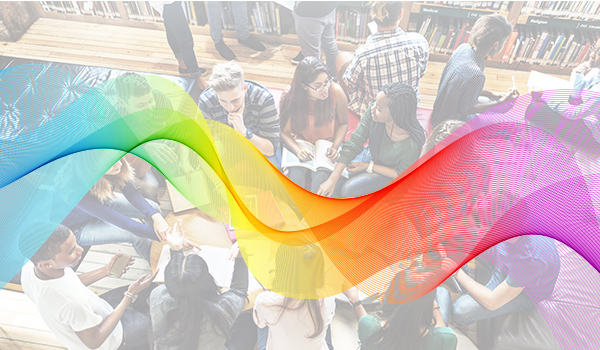 Ex Libris Primo® empowers libraries to shape the discovery experience, providing students, faculty and staff with an intuitive service and maximizing the value of library collections. Ex Libris Leganto transforms reading lists into a collaborative, streamlined experience, helping academic institutions bridge the gap between instructors, students, and librarians.